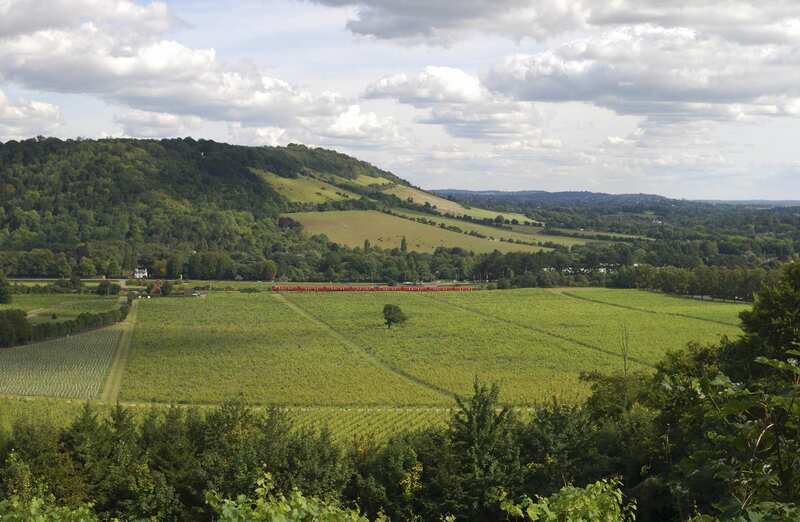 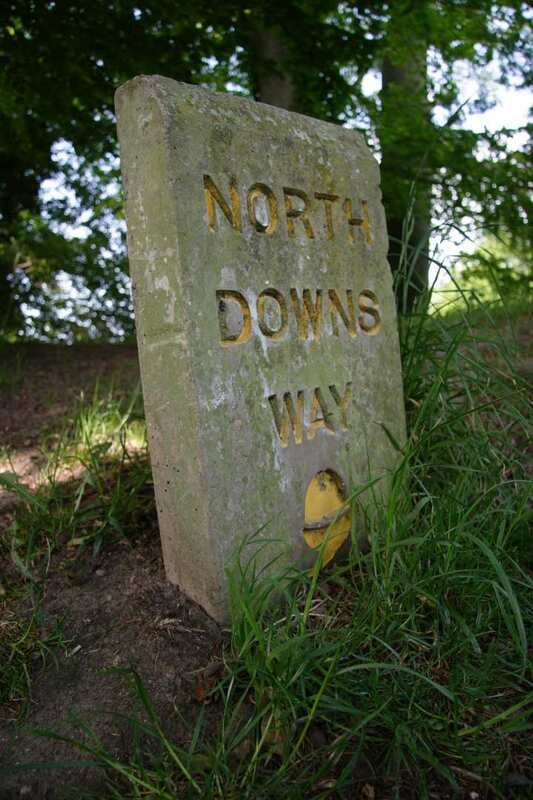 Walk eastern North Downs Way at your own pace on a self-guided walking holiday via Folkestone. 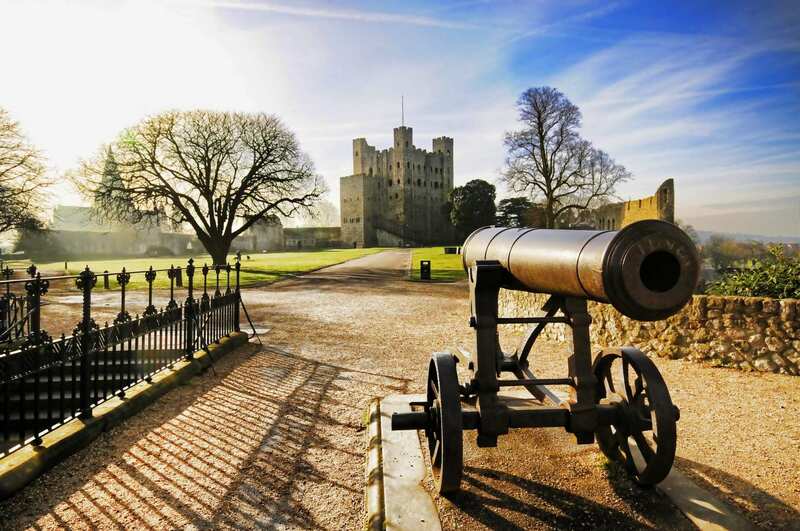 Accommodation, luggage transfer and custom holiday pack included. 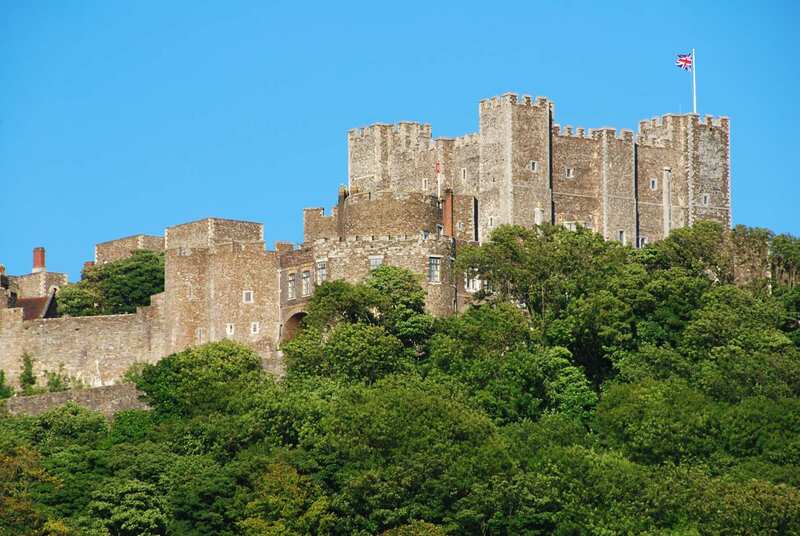 A walk from Rochester to Dover through the Kent Downs via Folkestone and the White Cliffs of Dover. 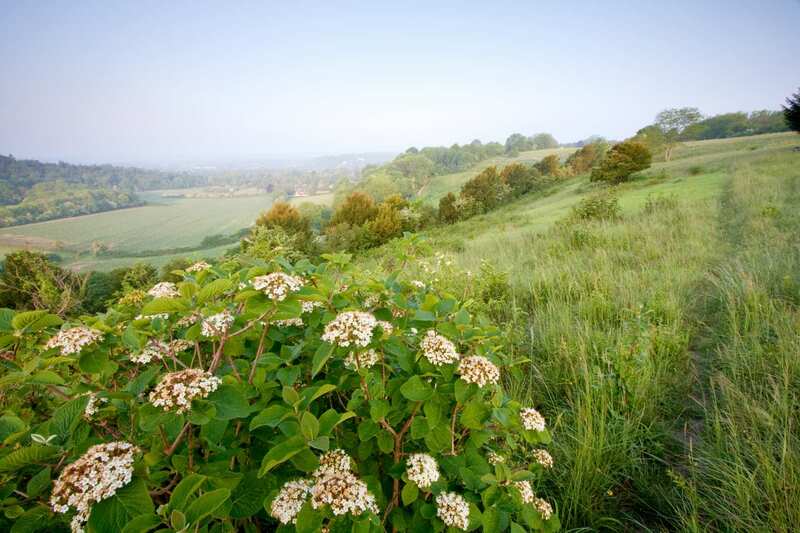 Juxtapose picturesque downland scenery, where butterflies flock over long grasses threaded with wildflowers, with the flashing brilliance of the White Cliffs of Dover. 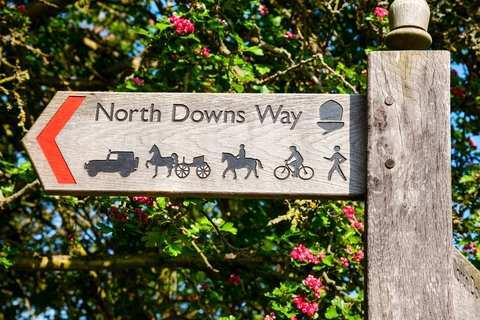 The east section of the North Downs Way via Folkestone follows the crest of the chalk escarpment from the historic city of Rochester, and delivers a seaside finale along the coastline. 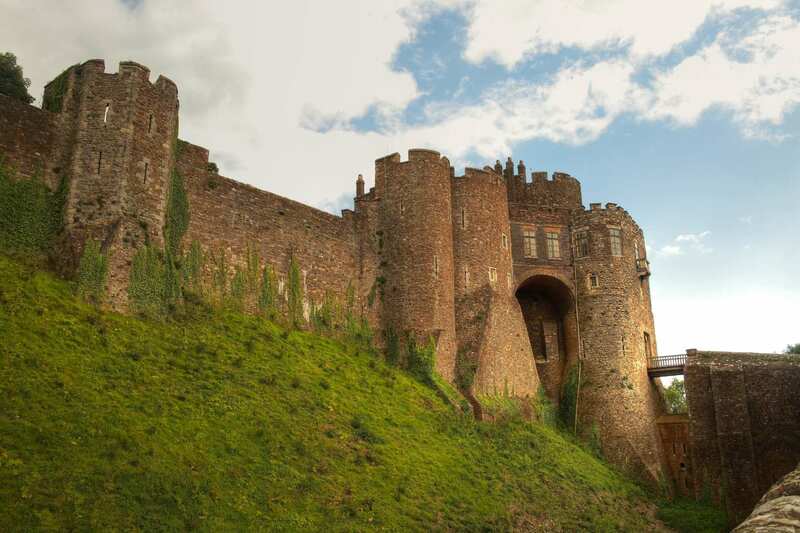 Views over the valleys and hills of the Devil’s Kneading Trough, Folkestone’s Millennium White Horse, and the English Channel provide a fantastic way to experience Dover in all its glory. 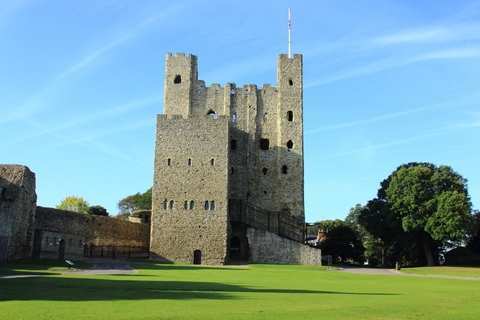 Exploring the fascinating city of Rochester, with its cathedral, castle, church and links to Charles Dickens. 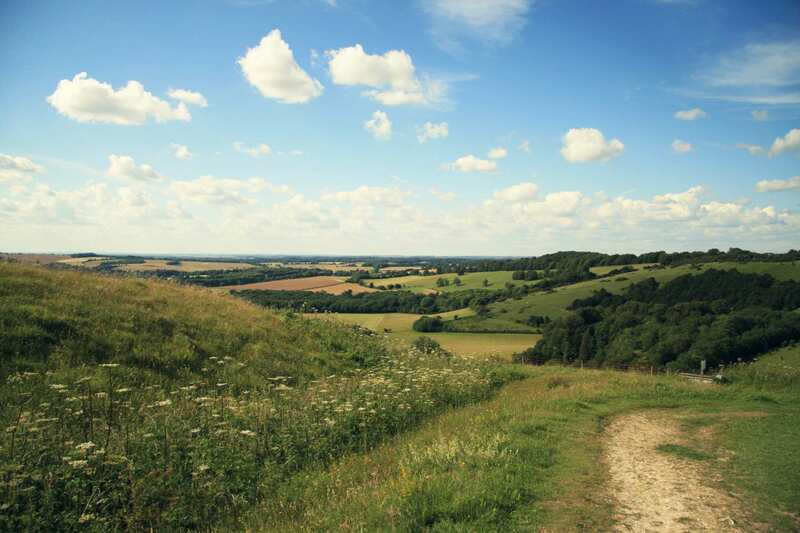 Experiencing the high level paths as you wander the landscape of Wye Crown and the Devil’s Kneading Trough. 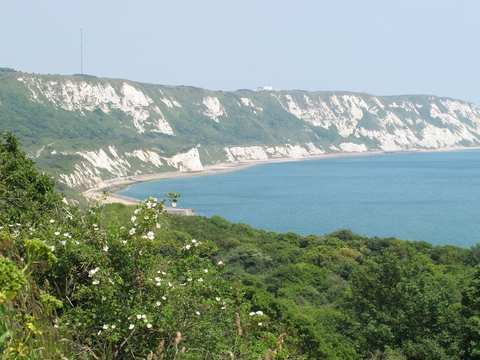 Admiring the magnificent chalk cliffs, better known as the White Cliffs of Dover.